All medical care becomes more daunting and complicated as one ages, and because of that dental care can often go overlooked. Retirees often lose dental insurance after leaving the workplace, and Medicare does not cover cleanings, fillings, or dentures. Medicaid provides some coverage, but it varies broadly depending on the state. Just because it becomes more difficult to maintain and coordinate does not mean dental care can be ignored as you grow older, and there are resources available to help. One of them, a new website called Toothwisdom.org, was created by Oral Health America, a nonprofit that advocates for improved access to dental care, with funding by the DentaQuest Foundation. The site aims to make it easier for seniors and their caregivers to find low-cost dental services. They have a state-by-state map to help users find care in their area. 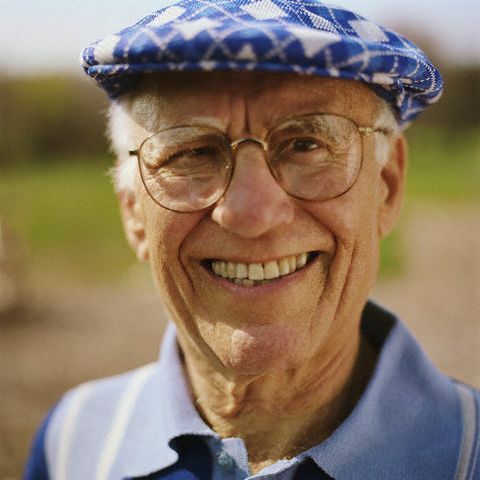 Tooothwisdom.org also offers expert introductions and articles addressing little-discussed issues facing seniors like dry mouth and root caries (cavaities on root surfaces that do not have protective hard enamel). They also discuss denture-related issues, like how weight loss can affect denture fit and how ill-fitting dentures can cause sores and even thrush. Toothwisdom also has articles to help caretakers, covering topics including a guide to visiting the dentist and tips on toothbrushing and flossing.